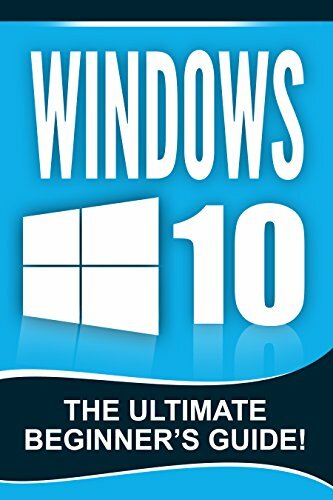 Windows 10… Master It Today! Welcome to Windows 10 – the newest operating system in Microsoft’s flagship line of products. Released not too long after Windows 8 and Windows 8.1, which garnered mixed reactions from the end users, Windows 10 cued a ‘fresh start’ for one of the most important pieces of computing technology today. It delivers the best out of Windows 8/8.1 along with those from Windows 7. Here Is A Preview Of What You’ll Learn…Creating user accounts for younger family members User account security Cortana voice commands Personalizing the look and feel of your OS Using the built-in recording software to record app runs and gameplay Much, much more!